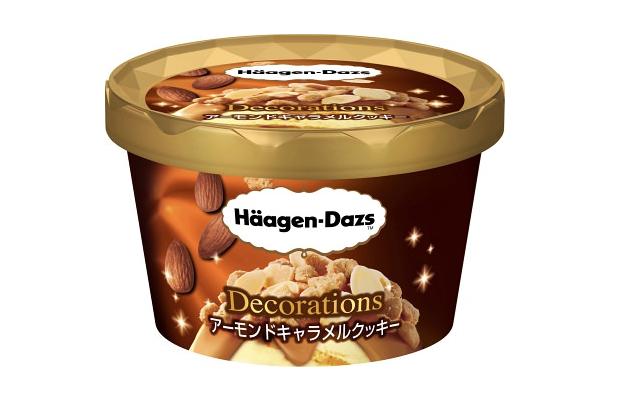 Lovers of Japanese flavors have been truly spoilt by luxury ice cream brand Häagen-Dazs in recent years, with a number of limited-edition releases featuring specials like hojicha roasted green tea, cherry blossom, and kuromitsu brown sugar syrup. Now they’re adding a very Japanese flavor to their Decorations range — which differs from their usual lineup of ice cream tubs with a highly decorative topping — and this one is called the Matcha Cheese Cookie. The Matcha Cheese Cookie and Almond Caramel Cookie ice creams will retail for 300 yen each, and be available at stores around Japan from Feb 19.